I’ll have my Altered Ancestors at the Phinneywood art walk on Friday April 12 from 6 to 9. 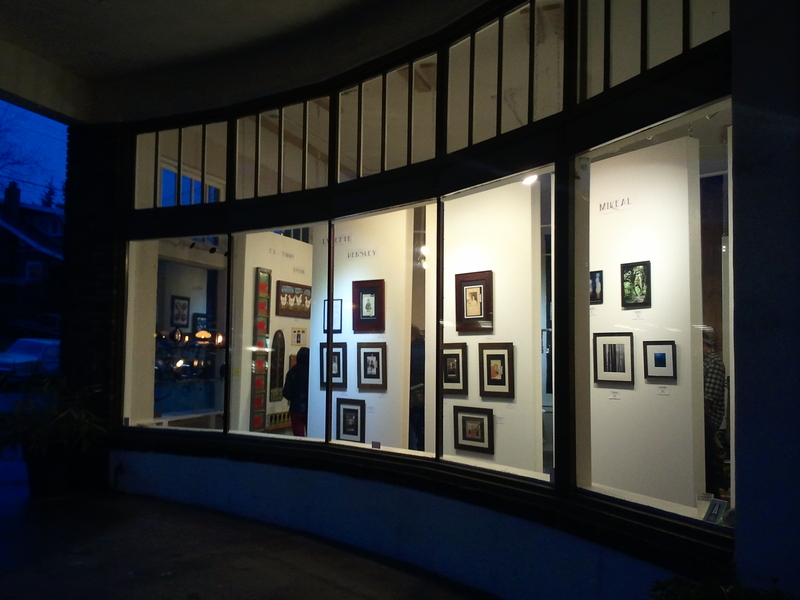 7601 Greenwood Ave N. After the reception, they will still be at Avanti until May 1. Hope you can stop by! This entry was posted in Artworks, Exhibit on April 9, 2013 by Lynette Hensley.